I’ve written a few times about how important reading is, and there is a chance you’re thinking: I don’t care what Jacqueline writes about reading, but I’m still not going to read books. Me? Reading? It’s a joke. Why won’t you read books? 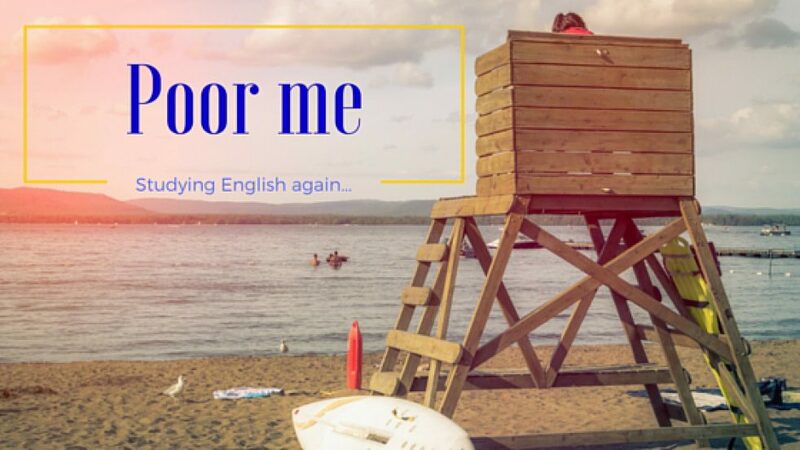 You know that I think that reading books is the single best way to improve your English, your vocabulary, your grammar, your writing, your communication skills, your logical reasoning abilities, learning new things and widening your view of life, your career prospects and more. So you don’t need to read novels, if you don’t like them. I really couldn’t care less if you want to die without having read Proust, Tolstoy or Sue Townsend. You’ll die ignorant of many things that would have made you a better human being. Tough luck. But you really have to try to read some books that can help you with your career and your personal life. Because if you don’t, your family will suffer (not only you). So here I recommend only 11 books that you can choose from. The shortest one is only 33 pages! The classics on this list are read by almost everyone you will meet in business, so once they open their mouth you can join in the conversation. What will happen if you can’t even read some of these 11 books? Things look very bad for you. 🙂 Think you can learn what these books have to teach you on the internet or on TV? Nope, you just can’t. By the way, if you don’t have money to buy the books, check out the library. 1 How to Win Friends and Influence People by Dale Carnegie. Almost a century old, but this classic has stood the test of time. This book is not about manipulating people, but teaches how to make people like you and win them for your ideas. It’s full of smart ideas and great examples of typical ways that people behave. Free PDF here. 2 The 7 Habits of Highly Effective People by Steven R. Covey. Another classic. The cornerstone of this book is self-awareness. Success both in the workplace and in your personal life begins with looking around you and deciding what you must do first. From there, learn to enter win-win situations, understand others first before you ask to be understood, and be proactive, and you’ll be on your way. 3 Rich Dad Poor Dad by Robert T. Kiyosaki. 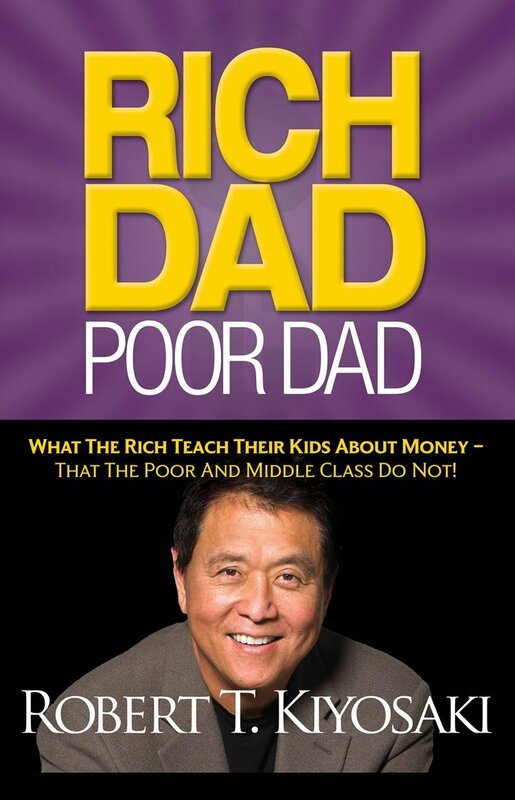 Entertaining bestseller, which claims that fathers of the rich teach their children proper money management. Learn some secrets that lower and middle class sons may never learn! Hint: “the poor and the middle class work for money,” but “the rich have money work for them.” You can also read a summary of the main points here. 4 Negotiation Genius by Deepak Malhotra and Max Bazerman. Written by two Harvard professors. The main principle of this book is to ask what the other person wants. Don’t assume. Ask until you elicit valuable hidden information that can help you create a win-win situation. Also has a chapter on negotiating with loonies and cheats. 5 Getting to Yes: How to Negotiate Agreement Without Giving In, by Roger Fisher and William Ury. Rated by some as their favourite book about negotiating, this practical guide shows you to solve conflicts at work and at home in a way that is unemotional and logical. 6 Difficult Conversations: How to Discuss What Matters Most, by Douglas Stone, Bruce Patton and Sheila Heen. Written by lecturers at the Harvard Negotiating Project, and consultants to leading businesses, this book gives many insightful tips with will help you navigate many tricky situations. Some of the most useful tips: put issues on the table without judging them. Disarm people by using “I believe” and “I feel” instead of direct statements. 7 Skill With People, by Salesman of the Year 1965 Les Giblin. Classic again – this is from 1968! Some books never go out of fashion. This tiny guide (only 33 pages) brushes up your relationships and communication skills. It also teaches you the universal lesson that people are primarily interested in themselves. Interspersed with instructional stories that you won’t forget. 8 The Definitive Book of Body Language by Barbara Pease and Allan Pease. Highly entertaining international bestseller, not meant as a scientific examination, with pictures. Never be miffed again what people are actually telling you when they look or stand like that. Do you know the hand movements of liars? Now you can know what your own body language is telling others, which will be useful when you’re trying to sell something! 9 Power Questions: Build Relationships, Win New Business and Influence Others by Andrew Sobel and Jerold Panas. Learn how to use powerful questions to dramatically improve professional and personal relationships. Most of the book is in the form of insightful conversations with CEOs, billionaires, clients and friends. At the end you’ll find a list of 200 strategic questions. 10 Zig Ziglar’s Secret of Closing the Sale by Zig Ziglar. Make ’em say yes! Great book by one of the best storytellers and speakers of our time (he died in 2012). This book is full of examples of closings that are ready to apply in any situation. Ziglar’s main lesson is you can get anything you want in the world if you help other people get what they want. And if you believe in your product. 11 Losing My Virginity: How I Survived, Had Fun, and Made a Fortune Doing Business My Way by Richard Branson. Needs no introduction. Easy and fascinating read with lots of fun stories about Branson’s outrageous need for action and enterprise. Next Post Common Terms and Phrases that are Used in Restaurants – Plus: What is Good Restaurant Etiquette?